There is a saying in investing that "cash is trash", because cash provides such low returns and loses value owing to inflation. Yet every investor has to deal with cash in some way and there is always some role for cash within a portfolio. So how much of your net worth should you have in cash? Why hold it? When should you rebalance in and out of cash? Harry Browne thought carefully about the role of cash with his permanent portfolio strategy. 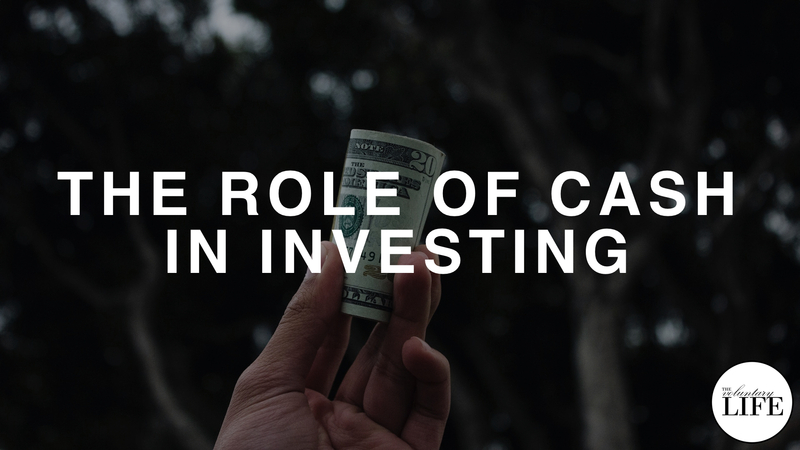 His insights on cash are useful for all investors, regardless of your particular approach. In this episode I explain the role of cash in investing from a permanent portfolio strategy perspective. As always, your money is your own responsibility. I am not a financial advisor.